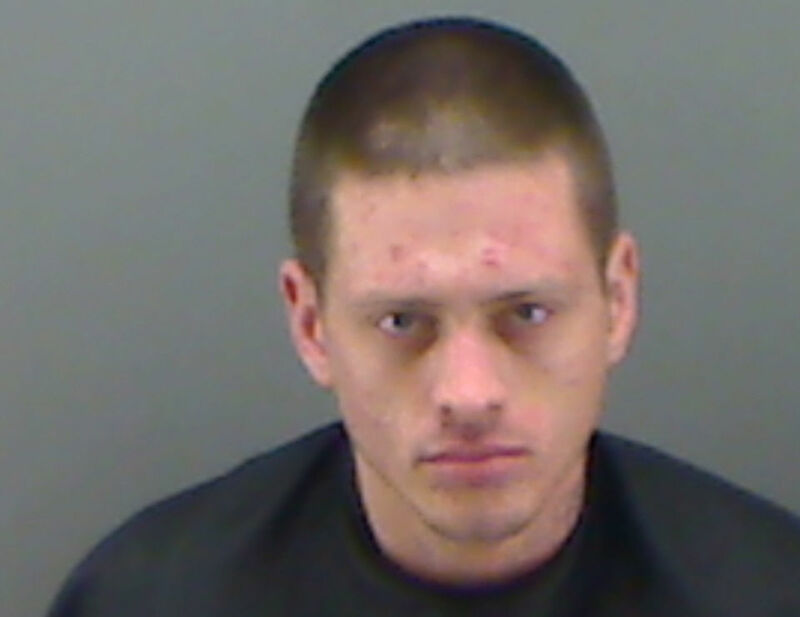 A 28-year-old East Texas man has been sentenced to 45 years in prison after pleading guilty to the murder of his two-year-old daughter. Aaron Castile Bowling must serve at least half of his sentence before becoming eligible to apply for parole. The toddler’s mother has also been charged in the case but has not yet been tried.